Welcome to Lessons Learned Simulations and Training. We’re glad you’ve come to visit. Click for full details and registration! 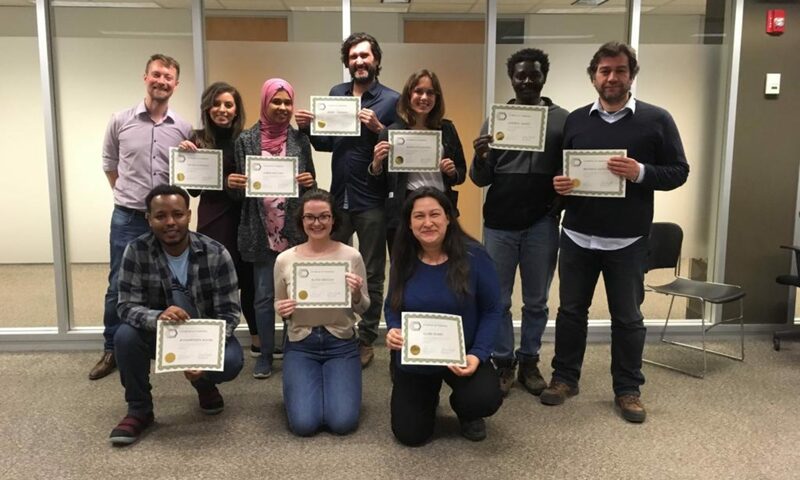 LLST offers both open-access training courses and custom-designed on-demand training modules for humanitarian workers and agencies. We uniquely emphasize interactive simulations and activities as learning tools. Whether you are looking for learning solutions as a prospective humanitarian aid worker or a well-established sector expert, as an individual or for a team, see what we can do for you today. Or, get in touch with us directly at info@llst.ca for more information.